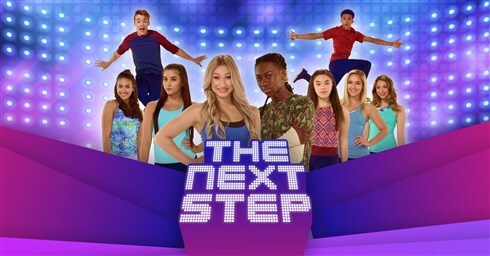 Get on your dancing shoes and get ready, CBBC's The Next Step is coming to York Barbican! On Wednesday 30th October 2019, the amazing A-troupe dancers return with their brand new stage show, Absloute Dance Live On Stage. Featuring nine of the cast, The Next Step – Absolute Dance Live On Stage will be a brand-new show that offers fans a chance to get up close and personal with cast members from the global hit TV series, and features solos, duets, trios, and group numbers choreographed to popular hit songs along with original music from the show. Book tickets for The Next Step: Absolute Dance Live On Stage.